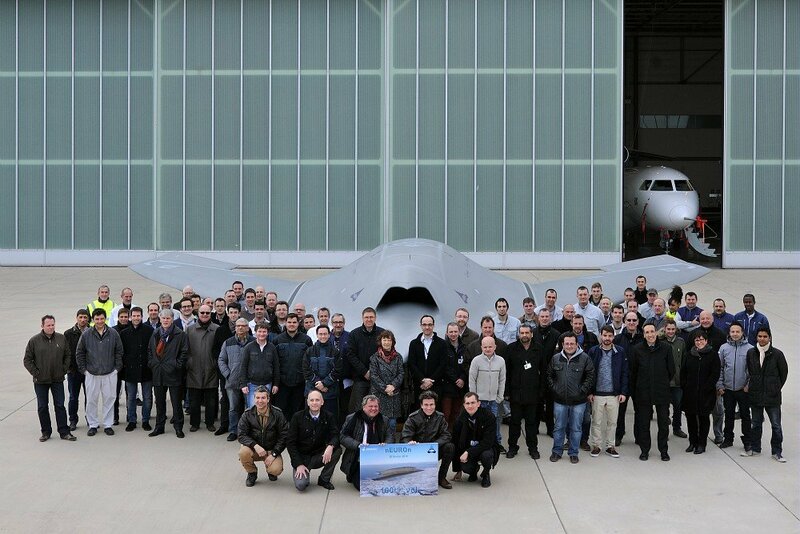 Saint-Cloud, France, March 9, 2015 – With the completion of its 100th flight in February, the nEUROn UCAV technology demonstrator has completed its test campaign in France. Throughout this entire campaign, the nEUROn and associated equipment demonstrated exemplary availability and reliability. In the first phase, the purpose of the tests was to open the flight envelope (including with weapon bay doors open), to test the electro-optical sensor and to evaluate datalink performance. In the second phase, most flights were dedicated to infrared and electromagnetic signature/detection confrontations against operational systems. 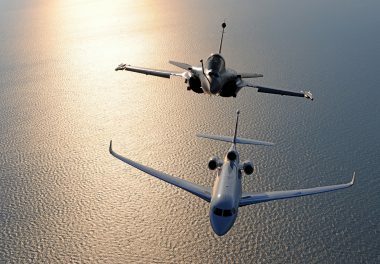 These confrontations, which produced all the expected results, were performed under the authority of the French defense procurement agency DGA. The nEUROn, in full stealth configuration, was operated by Dassault Aviation. Stealth-related data and feedback will serve as a reference for future aircraft projects. 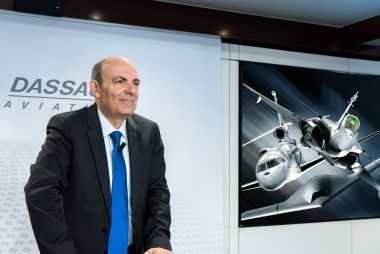 This success demonstrates Dassault Aviation’s know-how in strategic technologies and prime contractorship, as well as its ability to lead programs involving European cooperation. A new chapter now opens for the nEUROn with evaluations that will take place in Italy, then Sweden. This success augurs well for preparing the programs of the future. 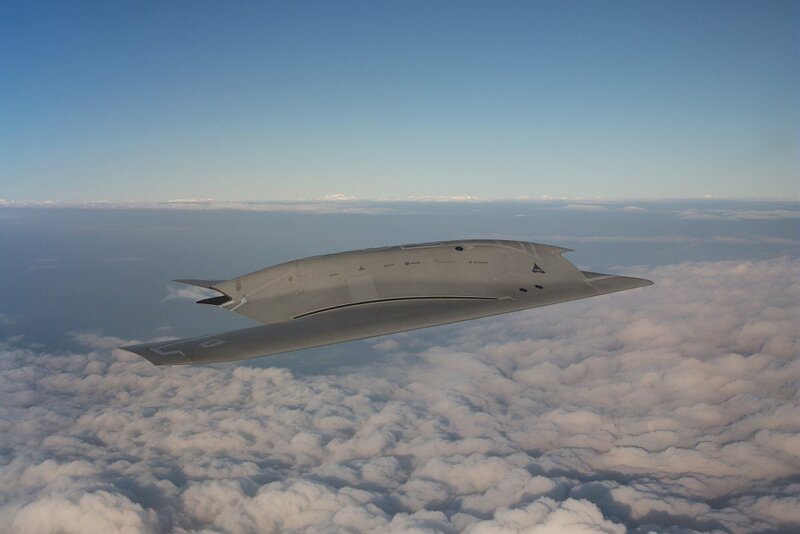 nEUROn is a European program for an unmanned combat air vehicle (UCAV) technology demonstrator, conducted by Dassault Aviation as prime contractor under the authority of French defense procurement agency DGA. It heralds tomorrow’s defense programs, since it federates expertise from across Europe (France, Italy, Sweden, Spain, Greece and Switzerland). The nEUROn program is designed to validate the development of complex technologies representing all mission systems: high-level flight control and stealth, launching real air-to-ground weapons from an internal bay, integration in the C4I environment, innovative industrial collaboration processes, etc. 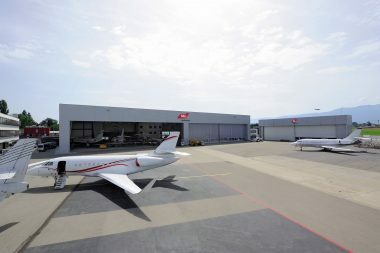 The demonstrator made its first flight on December 1, 2012. Video "100th flight of the nEUROn"